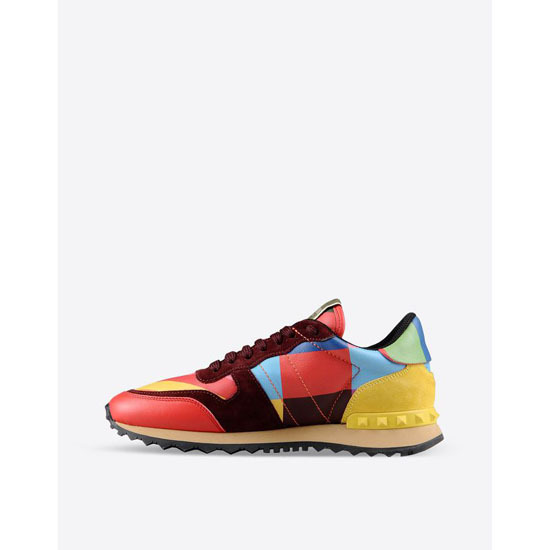 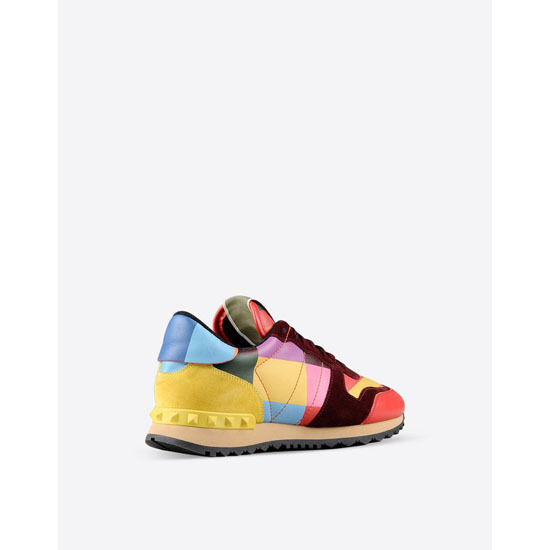 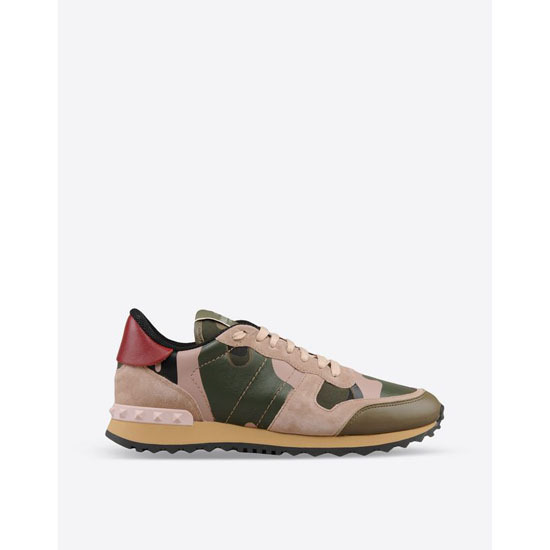 Valentino Garavani sneaker in multicolor printed calfskin. 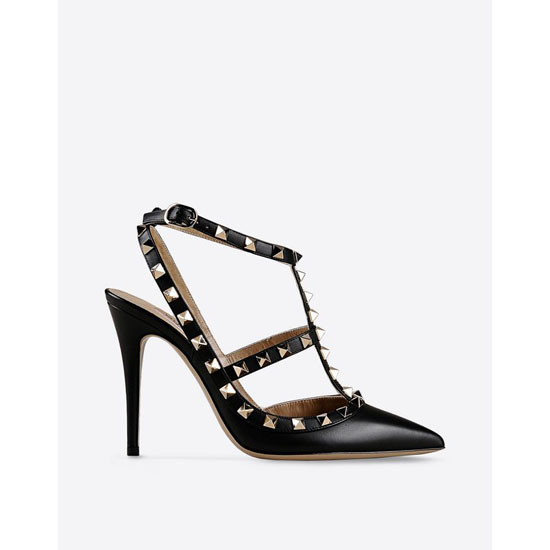 Rubber studs. 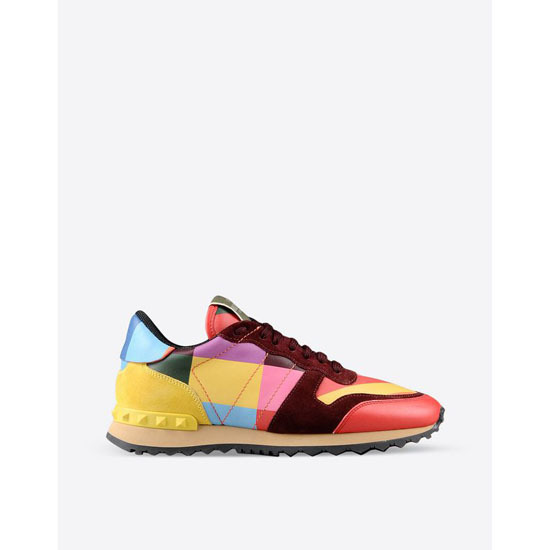 Customized rubber sole with pyramid studs pattern.